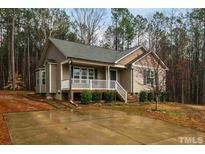 Below you can view all the homes for sale in the Lockwood Forest subdivision located in Clayton North Carolina. 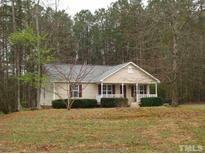 Listings in Lockwood Forest are updated daily from data we receive from the Raleigh multiple listing service. To learn more about any of these homes or to receive custom notifications when a new property is listed for sale in Lockwood Forest, give us a call at 919-634-6533. Seller offering $3,000 in a Flooring Allowance or Closing Cost! 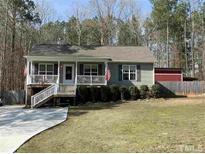 MLS#2246095. 2611. Super large, fenced back yard with storage shed! This won't last long! MLS#2245566. 1647. Nice privacy on both sides as well. MLS#2238331. 3005.